There are twenty-nine examples of the class with CrossCountry. 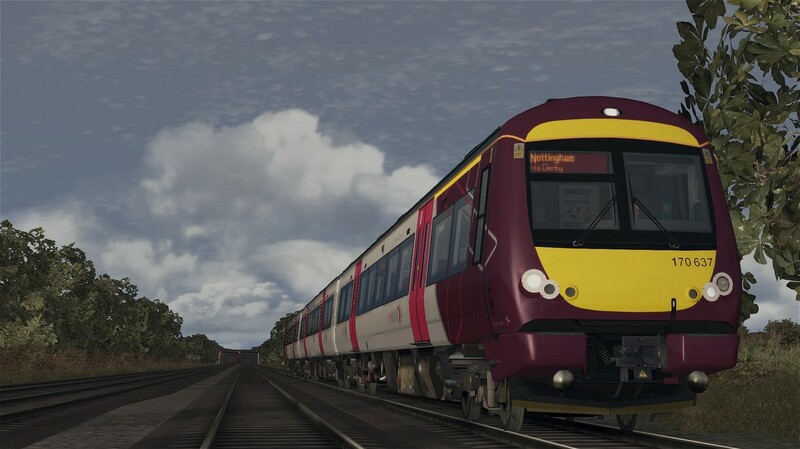 Their fleet consists of Class 170/1, Class 170/3, Class 170/5, and the Class 170/6 subclasses, and are used between Birmginham, Cardiff, Stansted Airport, and Nottingham. 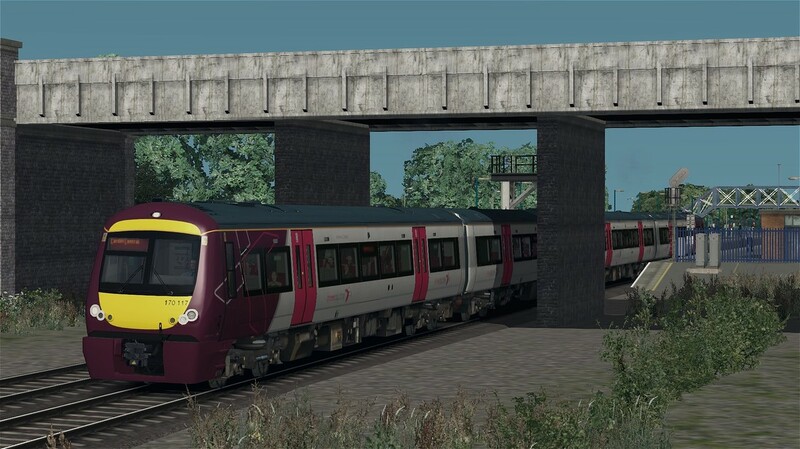 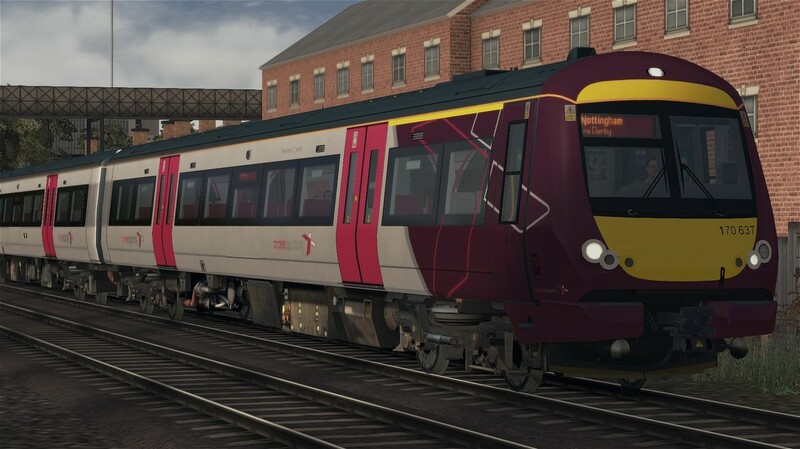 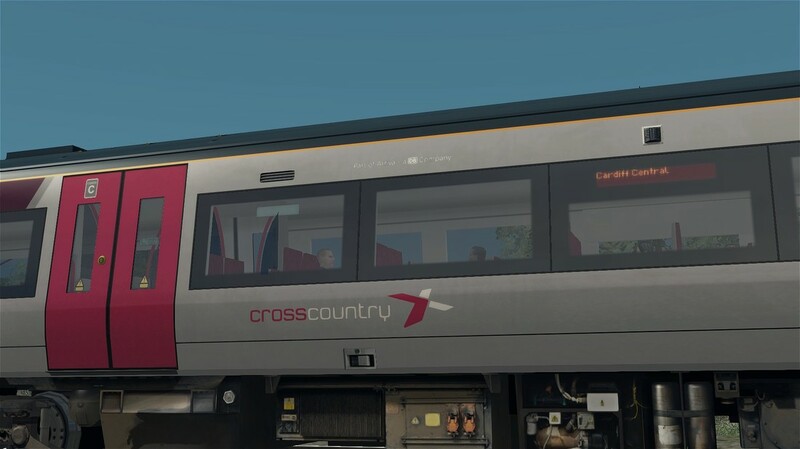 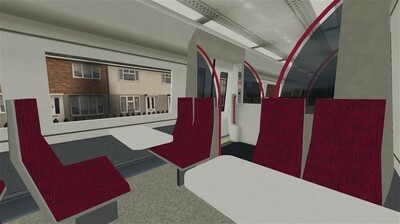 The download includes the Class 170 DMU in Arriva CrossCountry livery, including Seven quick-drive consists, a custom interior, new triple lights, and over fifteen custom destinations.